CONDIMENTS don't make a meal but they do enhance the flavour. 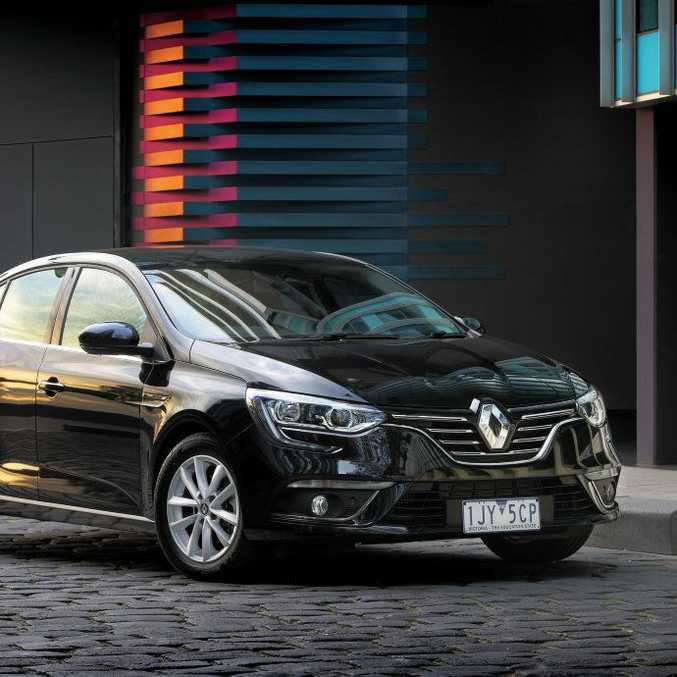 With that in mind, Renault has added a Megane wagon and sedan to compliment the volume-selling hatch in the small car ranks. 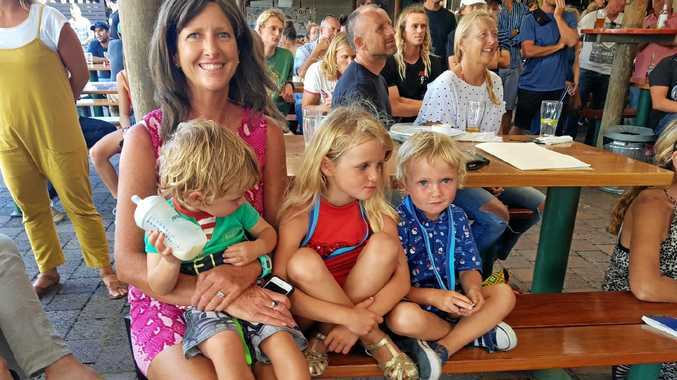 The move is equal parts aiming to present a complete range of products and to gain incremental sales in a fiercely competitive segment. "Until now we could only sell to hatch customers," he said. "They're the biggest buyers in the segment but it also meant we didn't have an option for the other 35% of small car buyers who wanted the style of a sedan or the versatility of a wagon body. Now we do." Hocevar reckons the Megane beats its key European competitor, Volkswagen's just-refreshed Golf, on price and specification. "This is the best-value European-built car in the class," he said. On face value it is hard to argue with him. Key gear in the base Zen version includes a seven-speed dual-clutch automatic transmission, tyre pressure monitor, auto lights and wipers, sat nav and eight-speaker audio, 16-inch alloy wheels and a foot-swiping sensor to open the boot. More importantly, the drive-away price is just $29,990. For $700, add autonomous emergency braking, lane-departure warning and auto high-beam headlamps. Spend $35,990 to drive off in an Intens sedan and the default specs includes the Zen's optional active driving aids plus adaptive cruise control and blind-spot warning, semi-automated parking, leather, panoramic sunroof, LED headlamps, 18-inch rims, 8.7-inch capacitive infotainment screen and five driving modes affecting steering weight, transmission, engine and accelerator response. The wagon will be sold in Zen, GT-Line and GT versions. The first two share the 1.2-litre four-cylinder turbo engine from the sedan; the GT beefs up with a 1.6-litre turbo mill good for 151kW/280Nm. Zen buyers will still need to factor in $700 over the $30,490 drive-away deal for the active aids; the GT-Line and GT mirror the Intens spec and roll out of the showroom at $36,490 and $42,490 respectively. Boot space in the sedan is 503L; the wagon adds 77L. 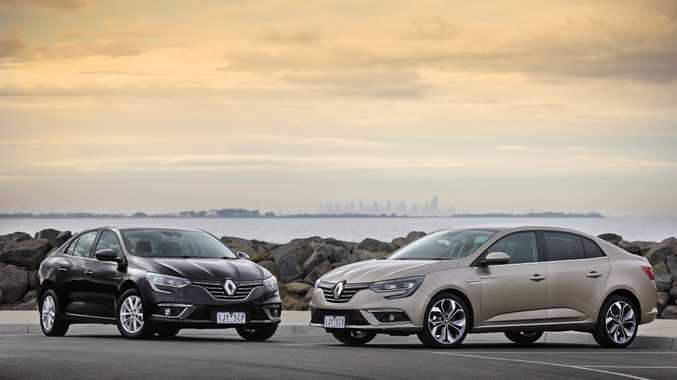 This French duo is pretty much unflappable on the roads around Albury-Wodonga. The ride is relaxed without wallowing and the steering dutifully follows the degree of turn on the tiller without any kickback or rattle. The 1.2-litre performs dutifully without being a powerhouse. Performance is on par with the likes of the 2.0 in the base Mazda3, so there's not much to complain about. As with the Mazda, it doesn't mind a sinuous stretch of bitumen. The Megane's chassis provides a solid platform so the suspension can do its job of isolating the cabin from road irregularities while keeping the tyres flat on the road surface. It sounds simplistic but is a fairly complex ask and the Megane has it down pat. 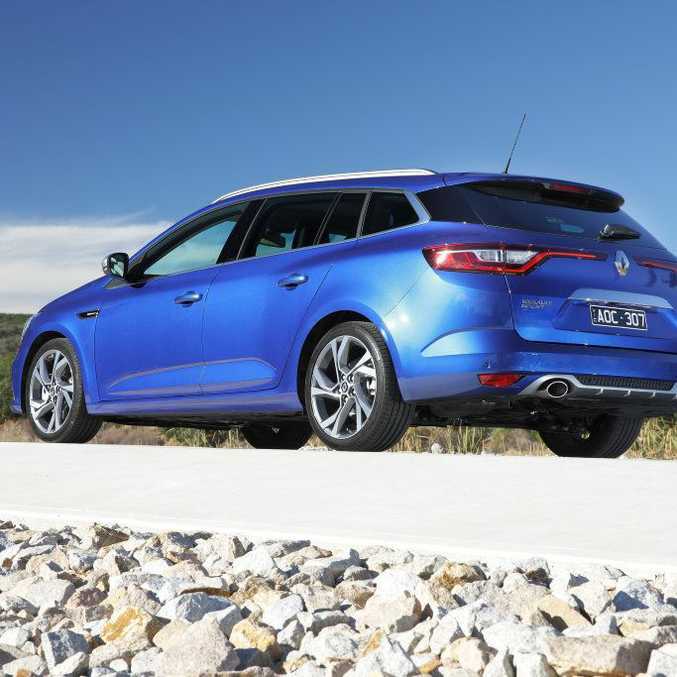 If more enthusiastic driving appeals, the Megane GT wagon is the go. It ups the ante with a respectable 7.5-second run to 100kmh and packs all-wheel steering to improve the cornering experience. The set-up turns the rear wheels in the opposite direction to the fronts at moderate speeds to sharpen turn-in response dramatically. The newest additions to the small car class won't necessarily soar on the sales charts but they reinforce Renault's value-for-money reputation. 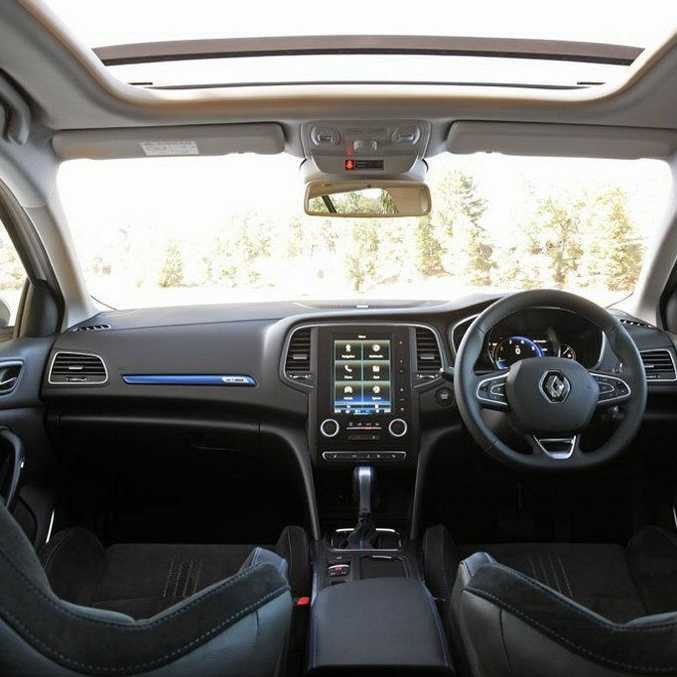 Practical, well-equipped and well-built - there's no excuse for not taking the Megane for a test drive. 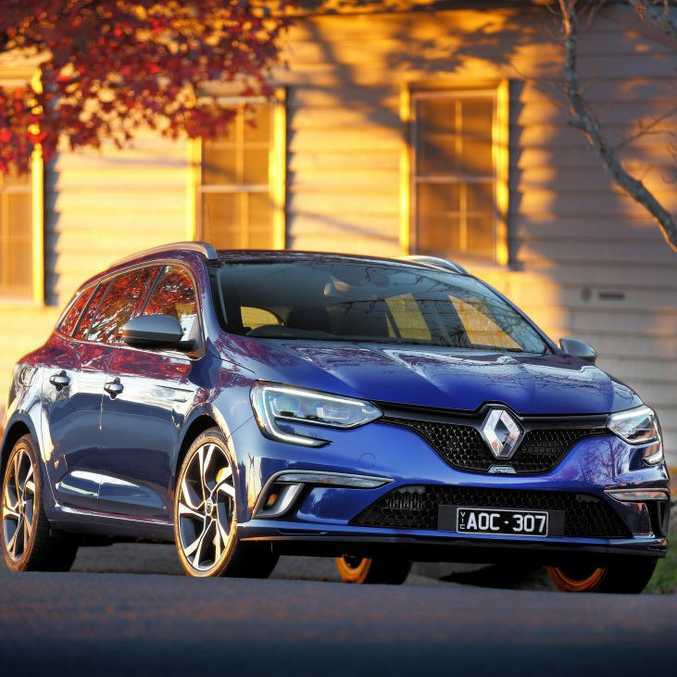 This time last year the previous generation Megane wagon was a $28,000 proposition before on-road costs; now prices start at $30,490 drive-away. 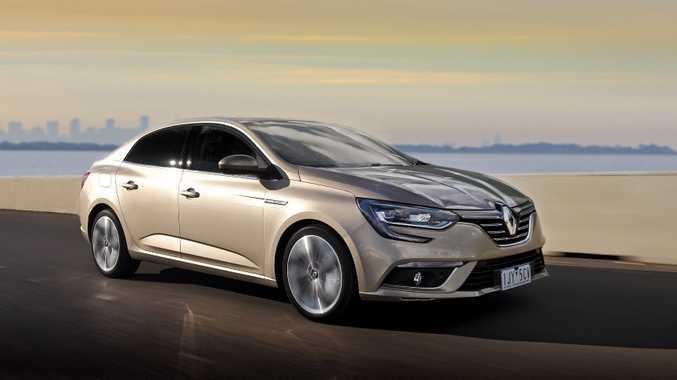 The sedan's predecessor, the unloved Fluence, started at $25,000; the Megane four-door kicks off at $29,990 on the road. The continuously variable transmission in the previous generation gives way to a seven-speed dual-clutch auto. Active driving aids have been added as standard or in a $700 pack, depending on variant. Under the bonnet in place of the previous 2.0-litre (103kW/195Nm), the 1.2-litre turbo delivers 97kW/203Nm. Fuel consumption down by about 1.5L/100km. 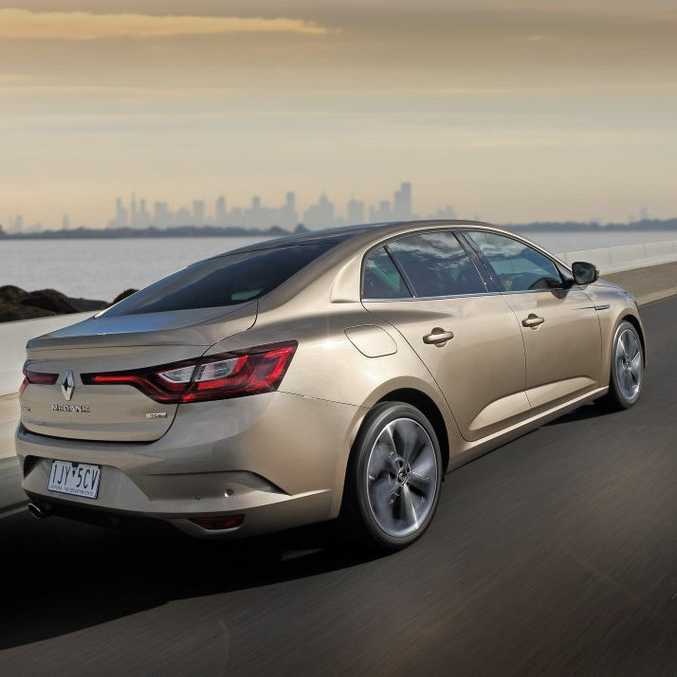 The supple ride puts the sedan and wagon firmly into the relaxed tourer category. Regular road ripples are absorbed with ease while larger ruts can be felt without jolting those inside the cabin. Both cars accelerate smoothly, if unspectacularly. 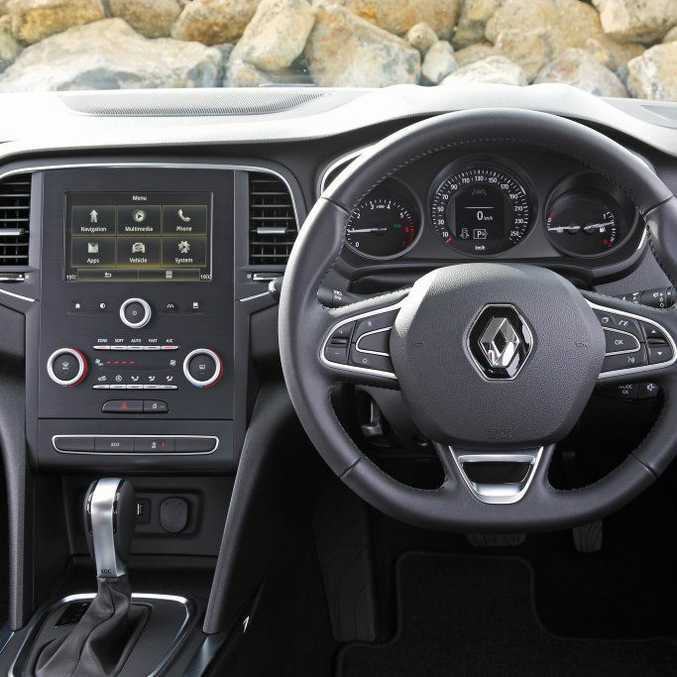 Better plastics and a smarter interior look have been borrowed from the Megane hatch. Sedan and wagon give rear passengers much more legroom courtesy of a stretched wheelbase. The sloping roof on the sedan may be an issue for 180cm-plus passengers.